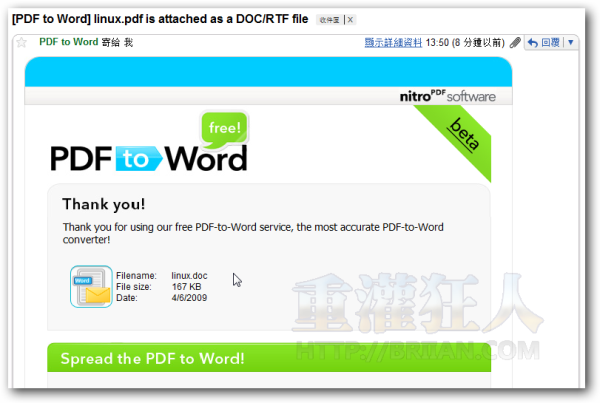 PDF to Doc is much needed. 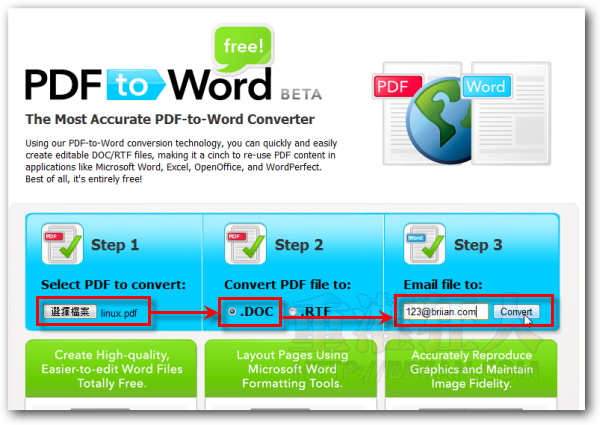 Does it can convert pdf to word on mac?I need such converter for mac. 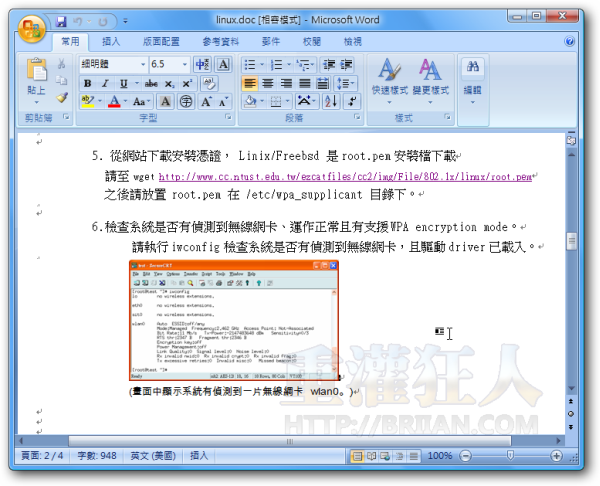 I buy a pdf to word converter from http://www.pdf-converter-creator.com/pdf-to-word.html , it is easy to use.